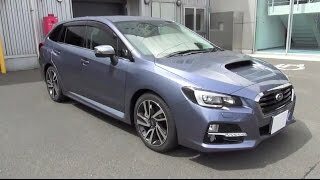 Subaru has teased the Levorg concept, meaning a combination of the words ‘Legacy’, ‘Revolution’ and ‘Touring’, which will be showcased at the 2013 Tokyo Motor Show. 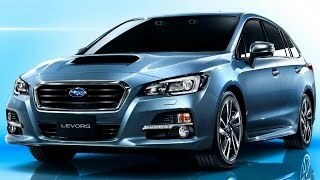 The Levorg concept hints at a new vehicle currently under development for market launch in Japan in 2014. The concept will blend the practicality of a tourer and the stylish design and feel of a sports car. The Levorg will be powered by an all-new 1.6-litre horizontally-opposed Boxer engine with direct injection turbo (DIT) technology. The Subaru-developed engine is designed to offer smooth performance and greater environmental efficiency.